application of dynamic adaptive policy pathways planning. Co-Chair of the Climate Change Adaptation Technical Working Group 2016 - 2018, providing advice to the Minister of Climate Change Issues on a stocktake of adaptation action and on options for an economy wide plan for adaptation in New Zealand in response to the Paris Agreement. Co-author of the revised Ministry for the Environment Coastal Hazards and Climate Change Guidance for Local Government (2017). lead the MBIE-funded research on Climate Impacts and Implications (October 2012- September 2016). undertook a partnership project between Deltares in the Netherlands (Dr Marjolijn Haasnoot), funded by CCRI, a number of New Zealand local authorities, and the Ministry for the Environment to tailor a decision-making simulation game for NZ rivers and coastal settings as part of testing the "Dynamic Adaptive Policy Pathways Approach" for planning for flexible, yet robust, futures under a range of climate change scenarios. contributed to research with local and central government stakeholders, as part of Objective 2 Local Government Case studies, of the MBIE-funded and CCRI-led research programme on Community Vulnerability, Resilience, and Adaptation to Climate Change October 2009- September 2012.
undertaken a number of outreach activities like the Climate Futures Forum held in March 2011 and worked in partnership with Tasman District and Nelson City Councils, funded by an Envirolink grant, developing adaptive risk management for our changing climate. Director of PSConsulting Ltd, a strategy and policy consultancy in science, climate change and on related governance and institutional issues. Senior Manager at the Ministry for the Environment, as well as at the Ministry of Works and Development, working on flood risk, other natural hazard issues, and as a soil and land management practitioner. was Convenor of National Science Strategy Committee for Climate Change from 1994-2002. Government Senior Sabbatical Fellow in 1996 and undertook study at the Stanford Graduate School of Business and subsequently at the Harvard Kennedy School of Public Policy on leading and managing change and negotiation and influencing strategies. Currently she leads two Deep South Challenge projects: one on Cascading Impacts with NIWA and Landcare (June 2018); and another on Decision-making tools for managing uncertainty (signals triggers and scenarios) with NIWA, Landcare Research and Deltares colleagues (June 2019). 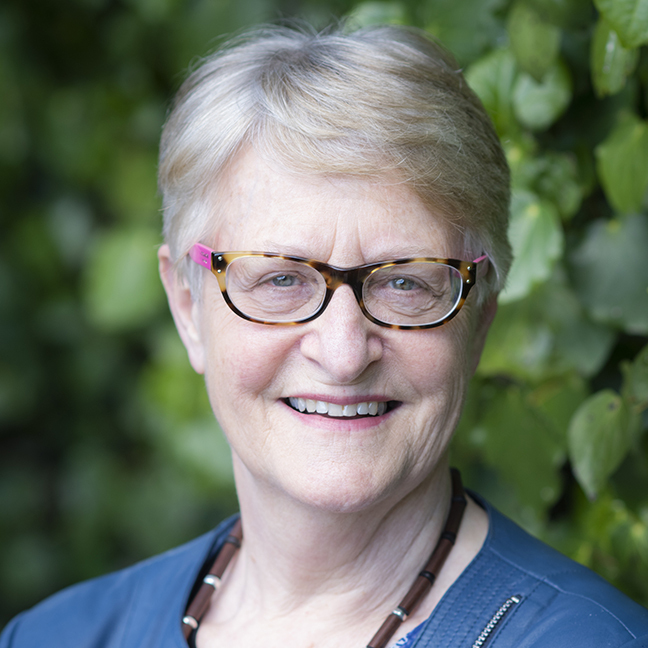 Judy also contributes to two Resilience Science Challenge projects, The Living Edge on coastal hazard and sea level rise planning, and Resilience Governance (June 2019).